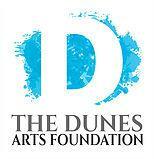 John Cain, host of "Eye on the Arts," talks with Jeffery Baumgartner, Artistic Director, and Amy Black, President, of the Dunes Art Foundation's ongoing Dunes Summer Theatre performances. John Cain, host of "Eye on the Arts," talks with Kirk Muspratt about the 2017 Summer Music Festival, taking place between July 6th and 21st. 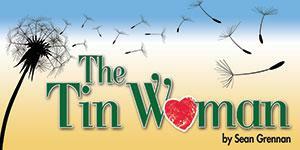 John Cain, host of "Eye on the Arts," talks with Phil Potempa, Theatre at the Center's Marketing Director, about the upcoming performance of "Tin Woman," running July 13th through August 23rd. 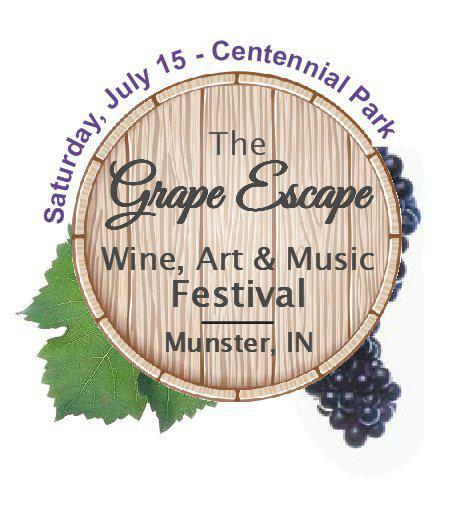 John Cain, host of "Eye on the Arts," talks with Barb Holighter and Donna Chant of the Munster Parks Department, about the Grape Escape taking place on Saturday, July 15th.